Note 1: This post has been inspired by a cocktail of nostalgia and one of the most visually spectacular experiences the celluloid has had to offer yet. Note 2: Please discount a little if at any point this post starts to seem over-the-top. I don't intend to, but it is easy to get carried away by nostalgia, and by the experience that this movie gives. 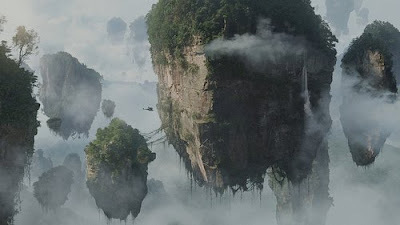 The most hostile environment known to man - Pandora. "This is why we're here, Unobtainium. Because this little gray rock sells for twenty million a kilo. Thats the only reason. Its what pays for the whole party, its what pays for the science." One of the best institutes in the country - IIT. "That is why we're here, a dream job. Because six-figure is the secret to success in life. Thats the only reason. Its what keeps the party going, and keeps the three-lettered fantasy alive." Col. Quaritch: "You are not in Kansas anymore. You are on Pandora, ladies and gentleman. Respect that fact." The Avatar program requires a person to be strong, and extensive training. 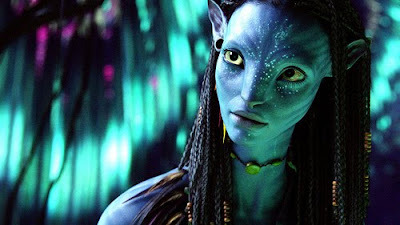 Humans can be used to control the human-Na'vi hybrid called Avatars. A diplomatic solution was intended by trying to persuade the Na'vis to move and let the humans mine Unobtainium. 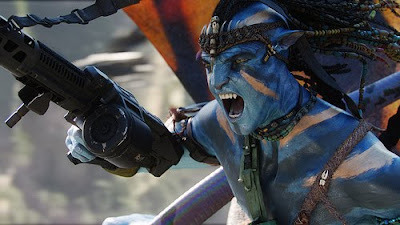 The joy that Jake Sully has the first time he stepped into his Avatar body. He feels the rush, and runs, and enjoys, and becomes the Avatar. The most rigorous exam in the country. The handfuls who manage to scrape past others in the rat-race. But, the joy, that first day, when you step in, and you look back and say, it was all worth it, these years are going to be the best years of my life. Let me live it! Neytiri: "You are like a baby, making noise, don't know what to do." "We will teach you our ways. Learn well, Jake Sully, and then we will see if your insanity can be cured." 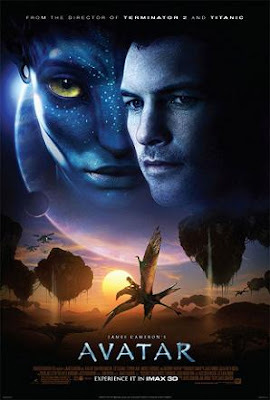 And he learns, the Na'vi ways, and the language. 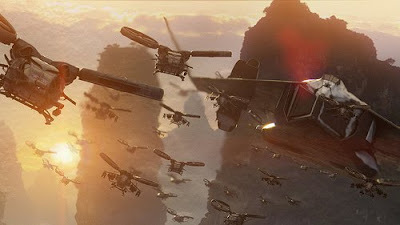 (when Jake first flies the banshee) Jake Sully: "I may not be much of a horse guy, but I was born to do this." God knows how many people realize what were they born to do! And if they don't, then at least they realize that they don't know what they were born to do, and eventually one day, they just might. 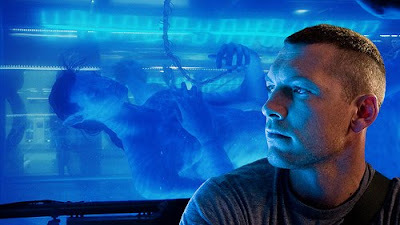 Jake Sully: "Everything is backwards now, like out there is the true world and in here is the dream." "Everything is backwards now, like in here is the true world, and out there is a dream." ...and the sky-people came, and they destroyed the home-tree, all that was so pure, simple and divine, all the time running after something that was unobtainable. And the tree fell, the sky-people saw the destruction, and some were filled with remorse. They came, took a system which was well-oiled and worked perfectly well, and vowed to bring it to a grinding halt. 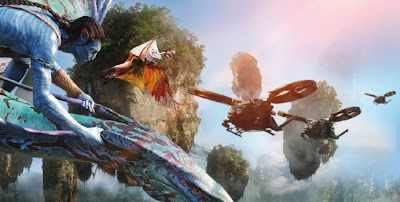 Toruk Makto, the rider of the 'Last Shadow", re-unites all the clans, and they fight, to protect something that is for them to protect, and they do it. Eywa helps them do it, and they save the 'Tree of souls'. All we need is a symbol, to unite us, and save something that is ours, before it is too late. Jake Sully: "One life ends, another begins..."
Akshay became a fan of "i came, i saw, i blogged"
this post is seriously striking! !